"There will definitely be tears when my daughter leaves The Little Red Hen at the end of this term. She has had two very happy years there and we couldn't have asked for a more nurturing environment to start off her early years of learning. 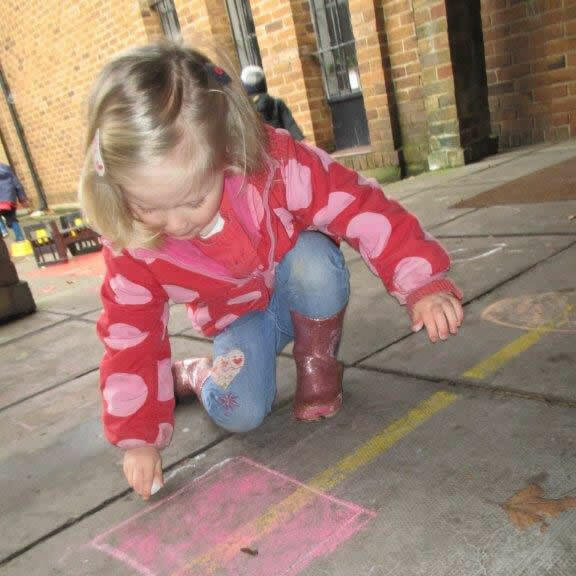 She has always arrived at nursery with a smile and I have been very impressed by the broad range of topics that they cover at such a young age. We are very grateful to Miss Zara for her endless effort and positive energy to ensure all the children have a fun and fulfilled time." "We could have not asked for a better nursery for our girls. The Little Red Hen has provided them with the best head start in life through a wonderful welcoming environment and exceptional teaching." 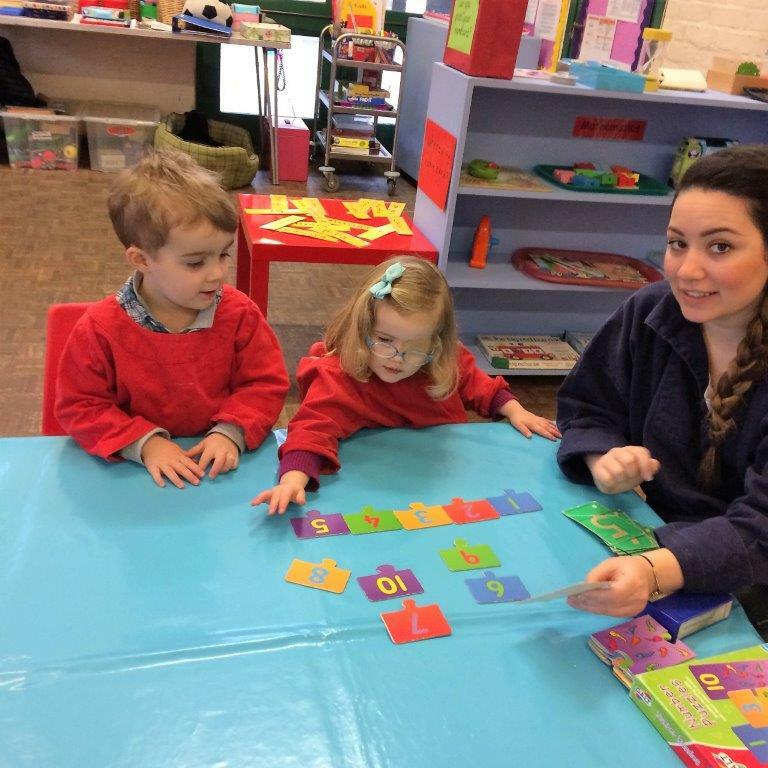 "Both of our children have attended The Little Red Hen nursery and have blossomed in confidence under the care of Miss Zara and all her staff. We are delighted with the experience that they have had. They have made some wonderful friends - and we feel that it has been a fabulous start for them both. We couldn't recommend it highly enough." "My two boys have had the most wonderful and happy times at the Little Red Hen. It is a VERY special nursery. The children are bubbling with excitement at drop off and full of smiles at collection - I think that says it all! Thank you Miss Zara and all the team for giving them the best start in life!" "The Little Red Hen is a nurturing and happy nursery school. Arthur runs into school every morning and can't wait to do all the different activities on offer. The teachers are so kind and smiley and have really helped Arthur grow in confidence." "Little Red Hen is a caring and positive introduction to developmental, social and emotional learning. It is a fun and safe environment for children to explore and playing in the large outdoor space is a joy for all of them. The wonderful team is lead by the amazing Miss Zara who is constantly introducing new experiences and activities. Our daughter adores everything about The Little Red Hen and as a parent, I feel informed and included and sincerely recommend this lovely personal nursery."